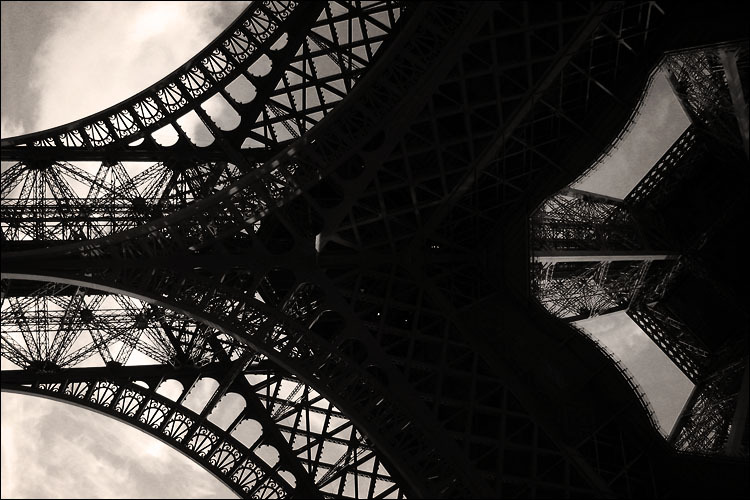 the overphotographed eiffel tower, from our last trip to paris a few months ago. side technote: for fans of RSS feeds and readers, the new version of gush has been released which is a very good looking and multi platform news reader, and the developers included [ddoi] as one of the default photoblog feeds in it. its transition effects and the ui design makes my photos look cooler than they actually are!